Sir George Martin loved Montserrat. It was a love he spoke about in interviews about his career as one of the music industry’s most influential and iconic figures. He demonstrated this love for this tiny island by making a major investment and bringing the world’s musicians to record classic hits amidst the beauty of Montserrat. He and his wife Lady Judy made annual visits to stay at his home Olveston House until he was no longer able to make the trip. 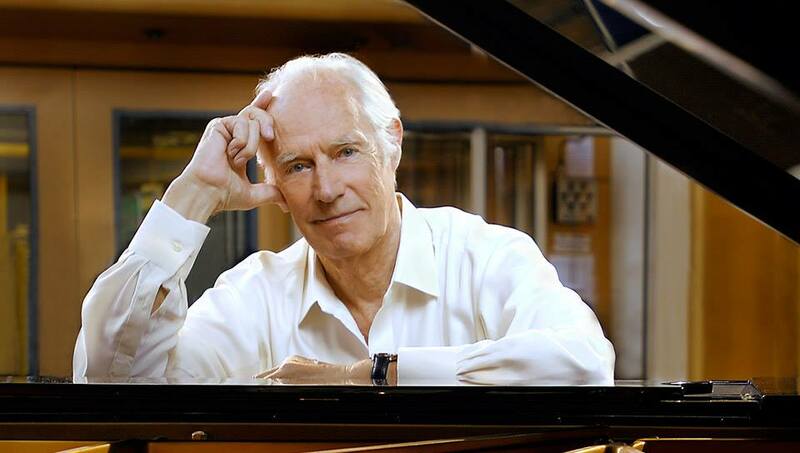 Sir George Martin died today at the age of 90. We asked a few of our residents, many of whom have met and worked with Sir Martin to share their thoughts on his life. Hon. Minister of Trade Claude Hogan said: “Sir George Martin was not only an inspired music production pioneer, he stood out because his work embodied love and affection for humanity. Sir George initially thought the music of the world famous Beatles Group was too “raucous” but he made it work. He brought first world music production to Air Studios on Montserrat, and drew stars such as Stevie Wonder, Boy George and Eric Clapton to vacation and work on our island. 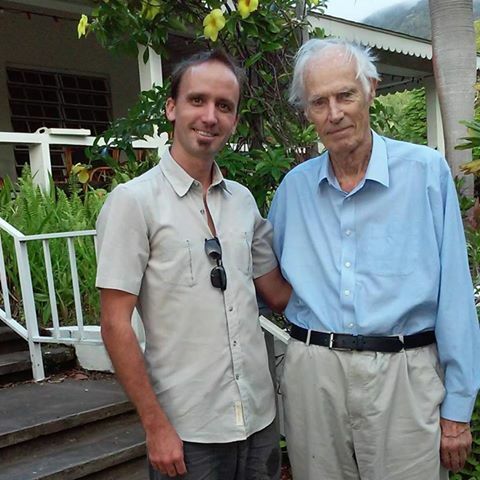 Cris van Beuren is the most current music teacher living and working on Montserrat through the Sir George’s Montserrat Music Foundation. 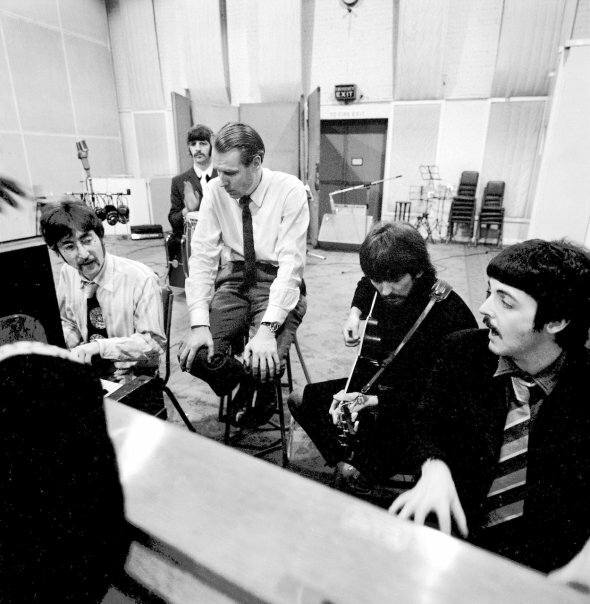 “George Martin was an incredibly nice man. Even in his late years, when I met him last year, he had a mischievous and witty sparkle in his eyes accompanied by always by a soft smile. A very kind and humble person. Rest in Peace Sir George.